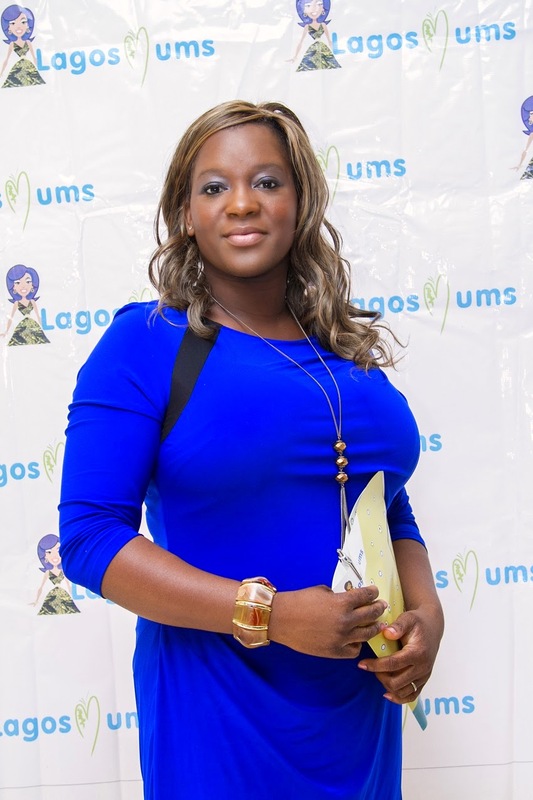 LagosMums is a website that offers parenting tips, tools, information, and opportunities to engage with a vibrant virtual community through its online platform. 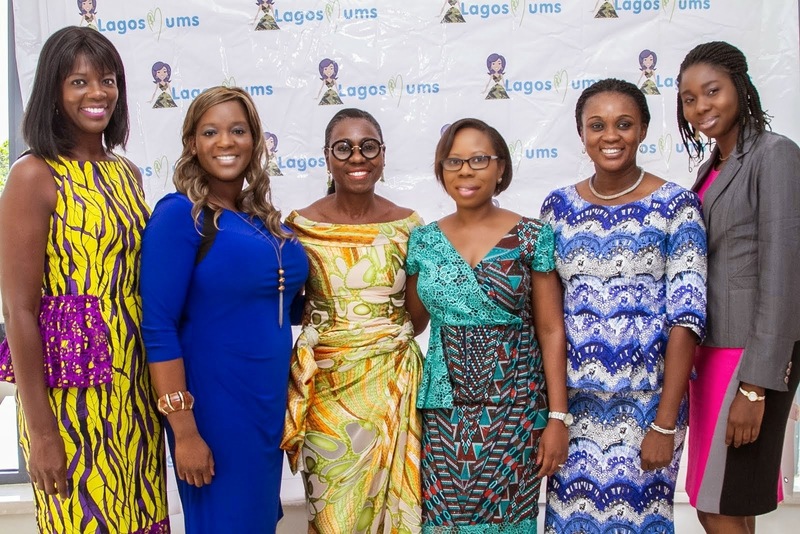 LagosMums, on Saturday 22nd November, 2014 held the maiden edition of its Parenting and Networking Event at the Wheatbaker hotel, Ikoyi. 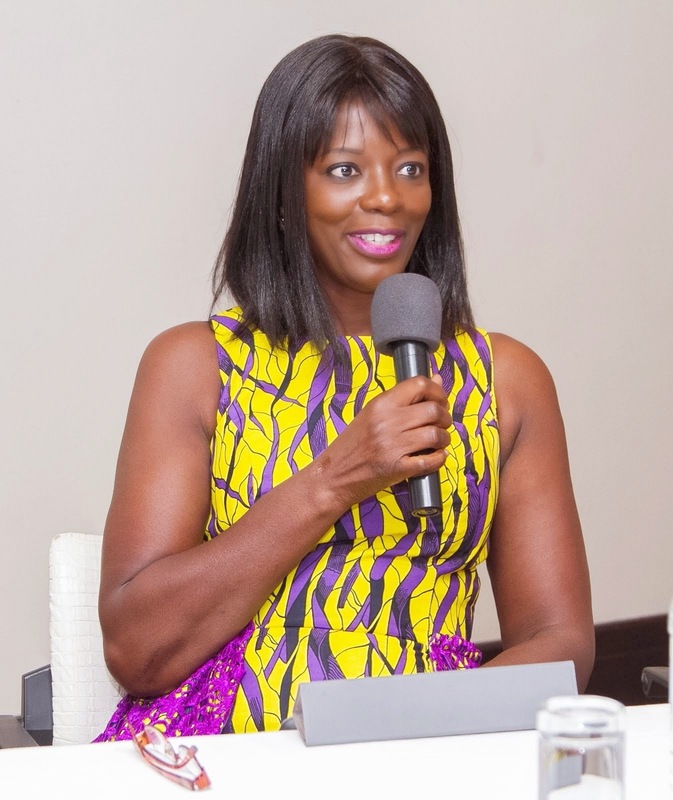 The event began with a networking session followed with an introductory remark delivered to a full house by the founder of LagosMums, Mrs. Yetunde Williams, after which she handed over to the moderator for the day, Mrs. Ononuju Irukwu. The moderator commenced the interactive session with an introduction of the panelists; Mrs. Ifeoma Idigbe, Mrs. Catherine Bickersteth, Mrs. Tosin Praise-Fowowe and Mrs. Abiola Okubanjo. Each of the panelists, weighing in from their respective areas of expertise, gave a short speech on different topics ranging from “What are our roles as Parents?”, “Educating an all rounded and Global Child”, “Influence of media on Parenting today” and “Balancing Act- Many roles as a Mum”. 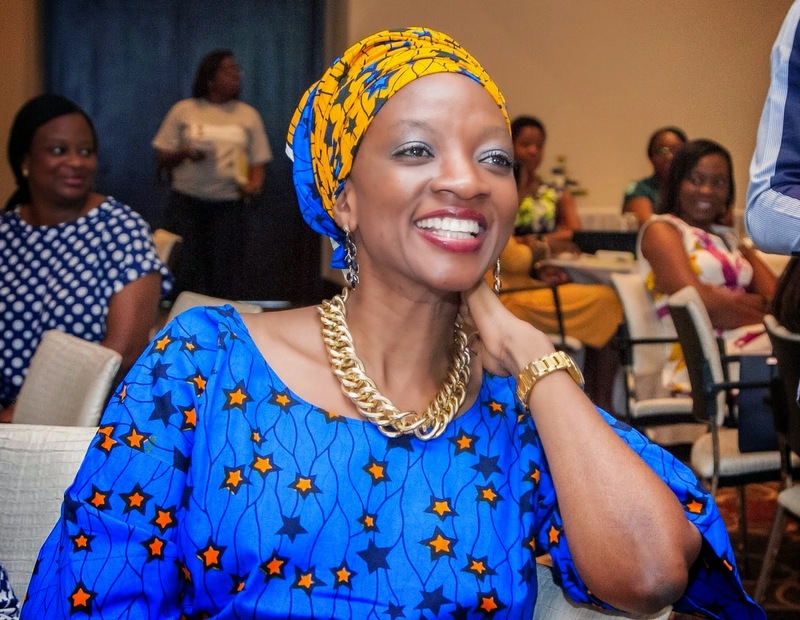 The question and answer session enabled a lot of LagosMums to share their personal struggles raising their children and glean advice from the panelists.